French the natural way: meet the learners! 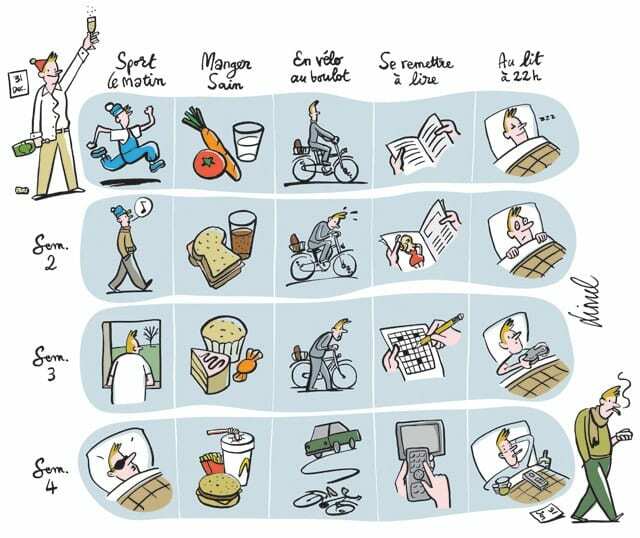 Janvier, January: les nouvelles résolutions, new resolutions!! !